Your grandmother has gotten a little paranoid and booby-trapped her condo to protect her valuables… BUT, she left you clues, if you can find them! Grandma has hidden a great inheritance for you behind a series of puzzles in order to keep it away from your greedy selfish cousins. 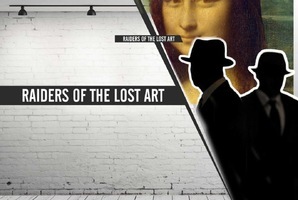 She has left you the clues to find it, hopefully before they do. Can you follow her clues to find the treasure? This is a lighthearted family-friendly room, though with some more complex decoding and puzzles that younger participants might find challenging alone, but can thoroughly enjoy with some older help. 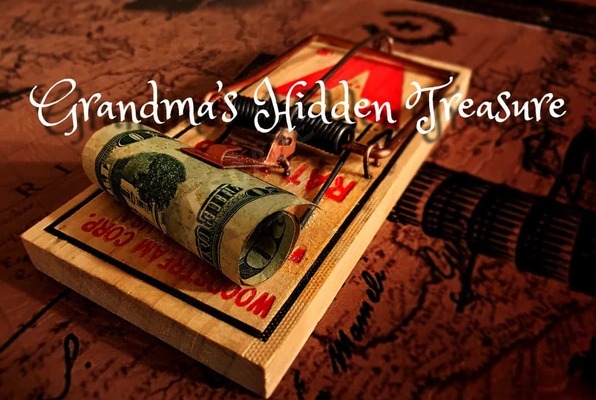 Reviews of escape game "Grandma's Hidden Treasure"